See how to effectively manage ALL dental implant complications throughout ALL phases of treatment! Avoiding Complications in Oral Implantology provides evidence-based management protocols for a wide range of implant problems such as placement complications, malpositioning, bleeding, infection, and nerve injuries. Hundreds of high-quality, full-color photos and illustrations clearly demonstrate the complications and their resolution. 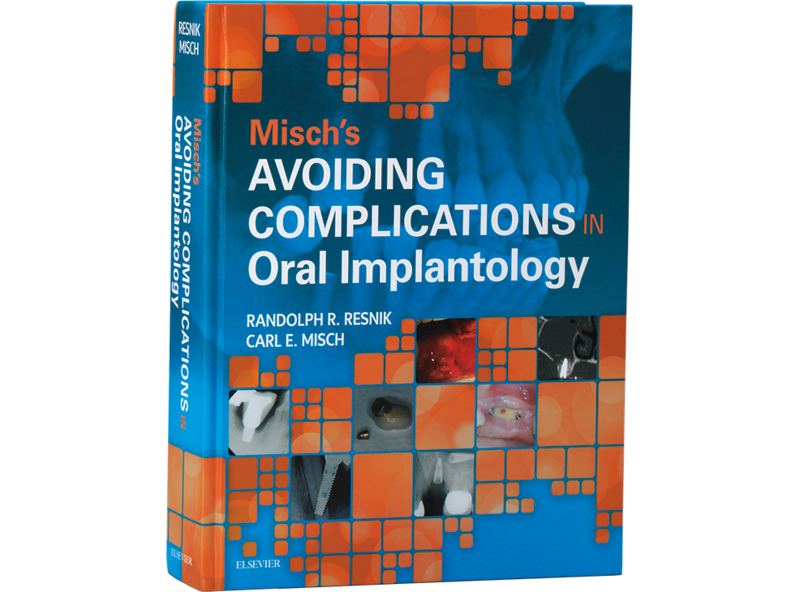 Edited by Carl Misch and Randolph Resnik – both well-known names in dental implantology and prosthodontics – and with a team of expert contributors, this authoritative guide helps you handle the implant-related complications that can occur as more and more patients choose dental implants.